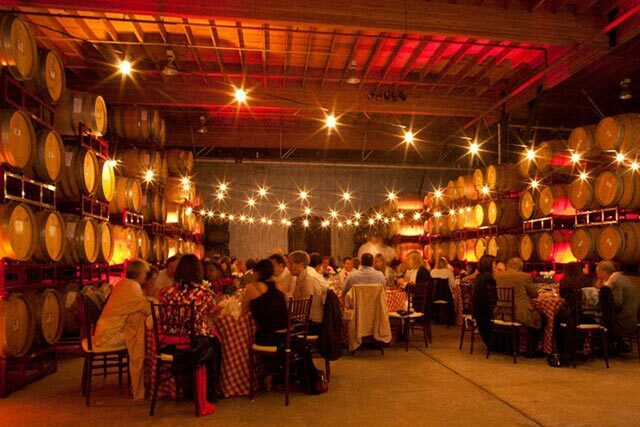 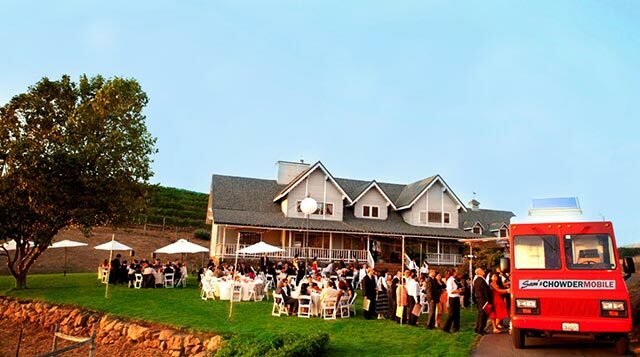 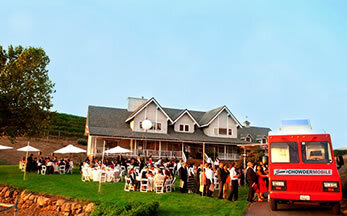 Already have the location of your dreams for your wedding, reception or rehearsal dinner? 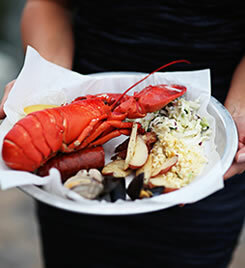 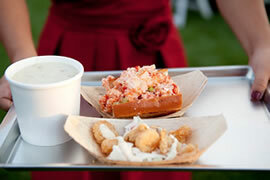 Sam's ChowderMobile can bring our award-winning gourmet seafood to you...at the beach, a winery or even your backyard. 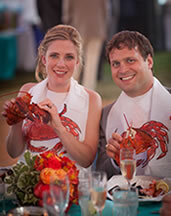 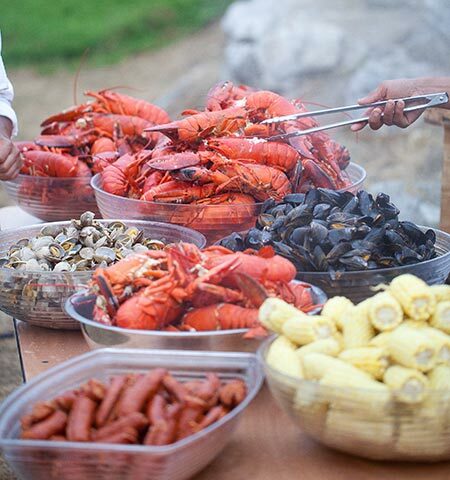 For a sumptuous feast on your special day, serve your guests Sam's New England Style Lobster Clambakes. 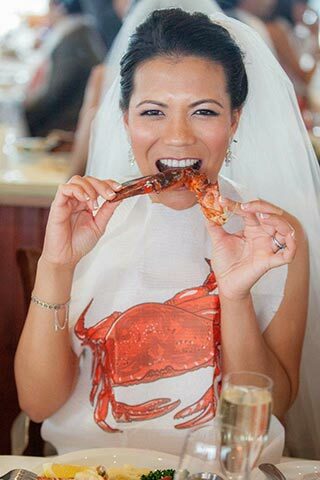 The three-course seafood feast is an experience your guests will never forget – perfect for seafood loving brides and grooms. For a more casual experience, we can also serve "open truck" style – where your guests can walk right up to the truck and select their favorites from our traditional menu, or a selection you choose, such as Lobster Rolls and Clam Chowder. This is a perfect option for wedding rehearsals, or informal weddings on the beach. 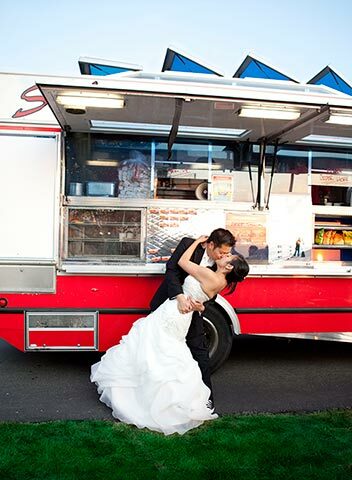 Invite Sam's ChowderMobile to your wedding event!